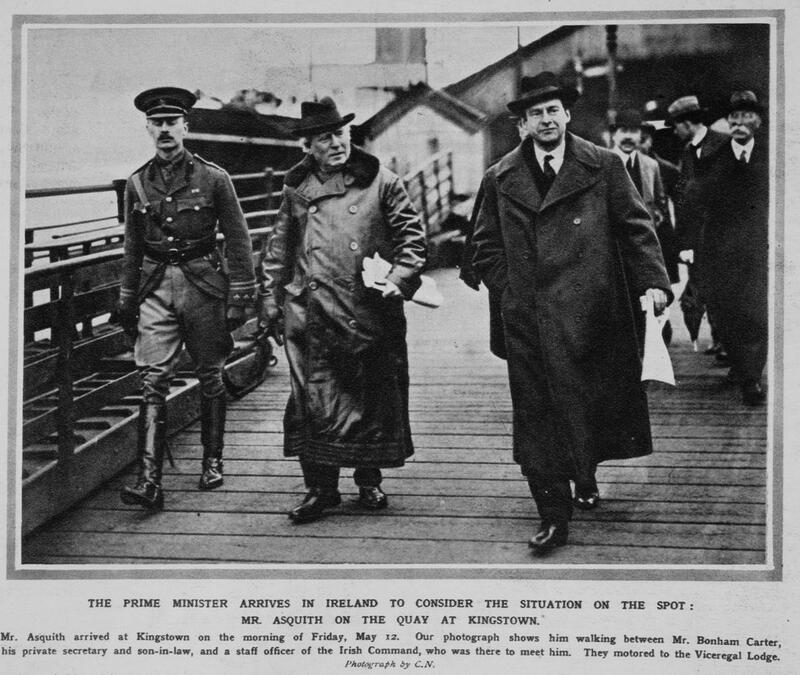 Mr. Lloyd George on War Aims after conference with Mr. Asquith, Viscount Grey, and the Labour Party. Cabinet crisis; Mr. Lloyd George presses Mr. Asquith for reform of war administration and urges establishment of small War Committee to have supreme charge of war. Greek Government refuses to yield to Allied demands; Admiral du Fournet lands troops in Piræus; troops fired upon and after some fighting Allies withdraw; King Constantine offers to surrender six batteries instead of the 10 demanded.